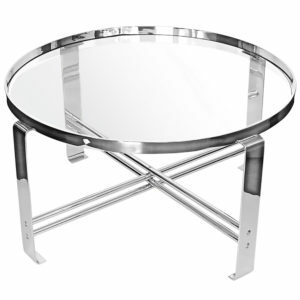 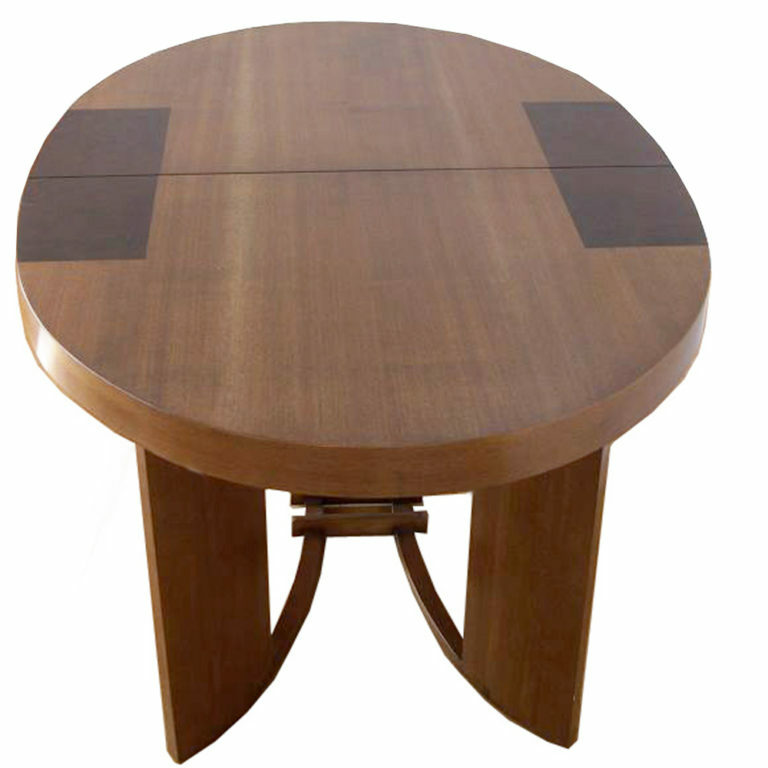 This streamline oval dining table was designed by Gilbert Rohde for Herman Miller in 1934. 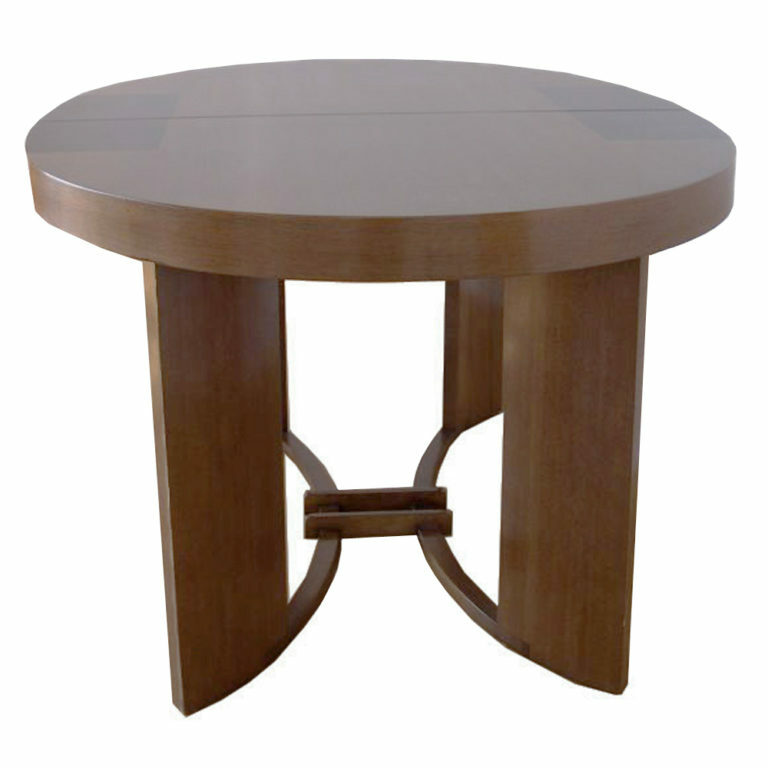 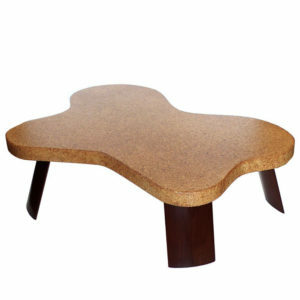 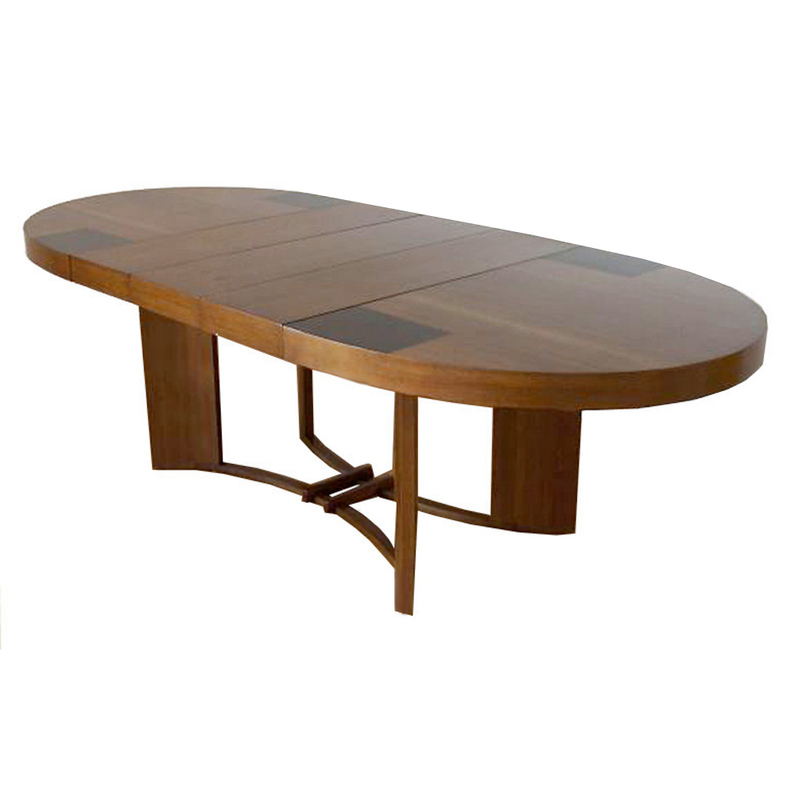 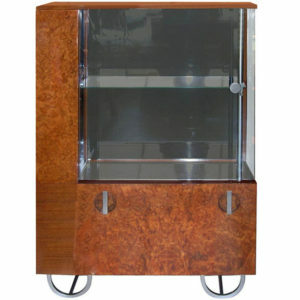 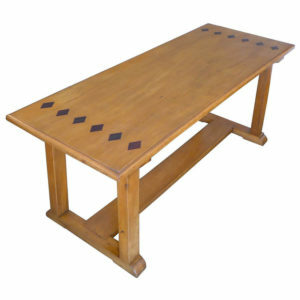 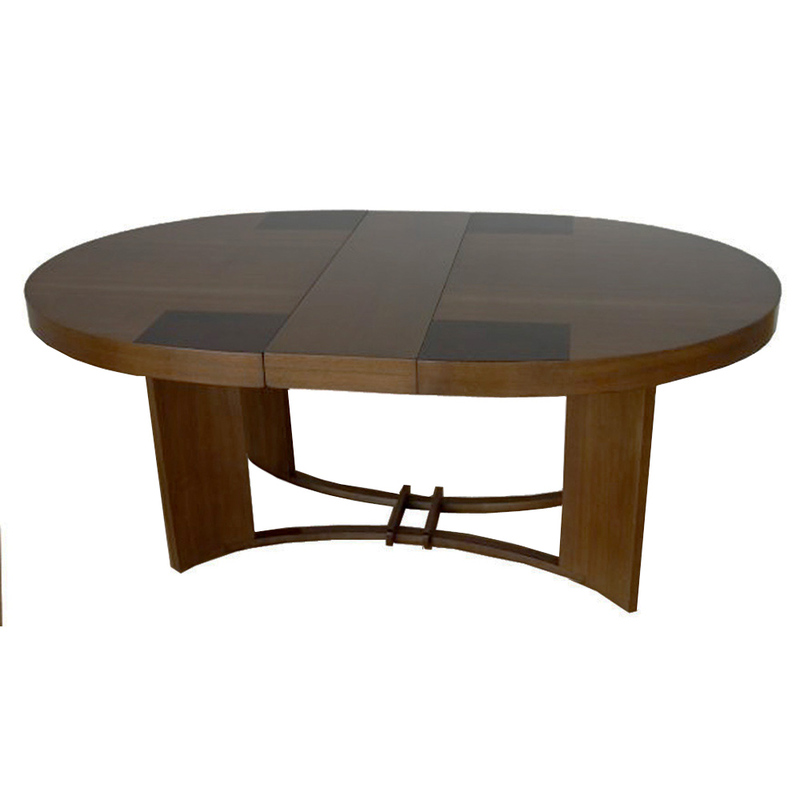 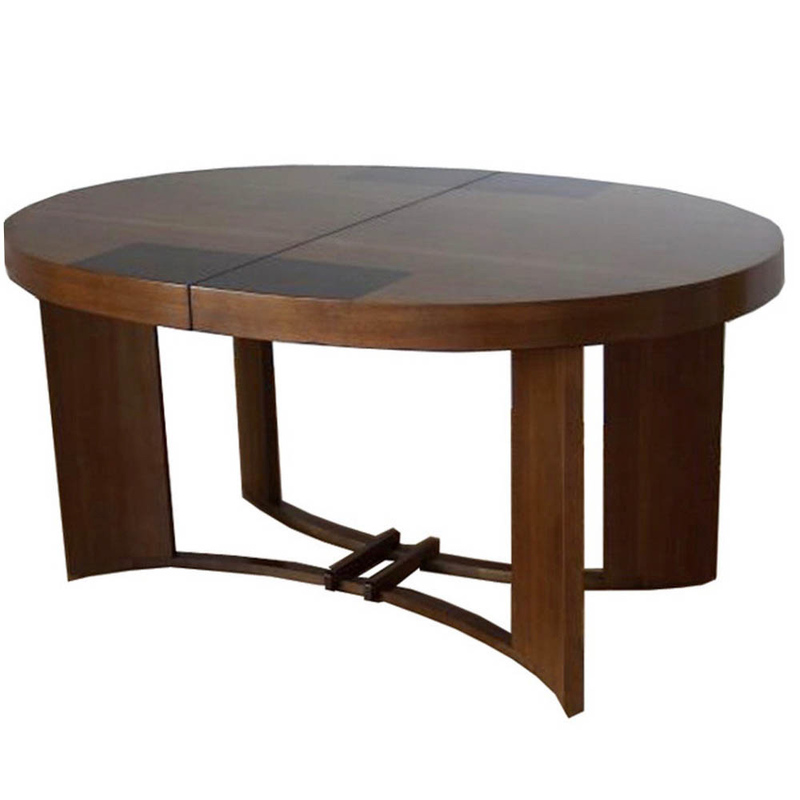 It has a walnut table top and base with a contrasting dark walnut burl inlaid geometric design. 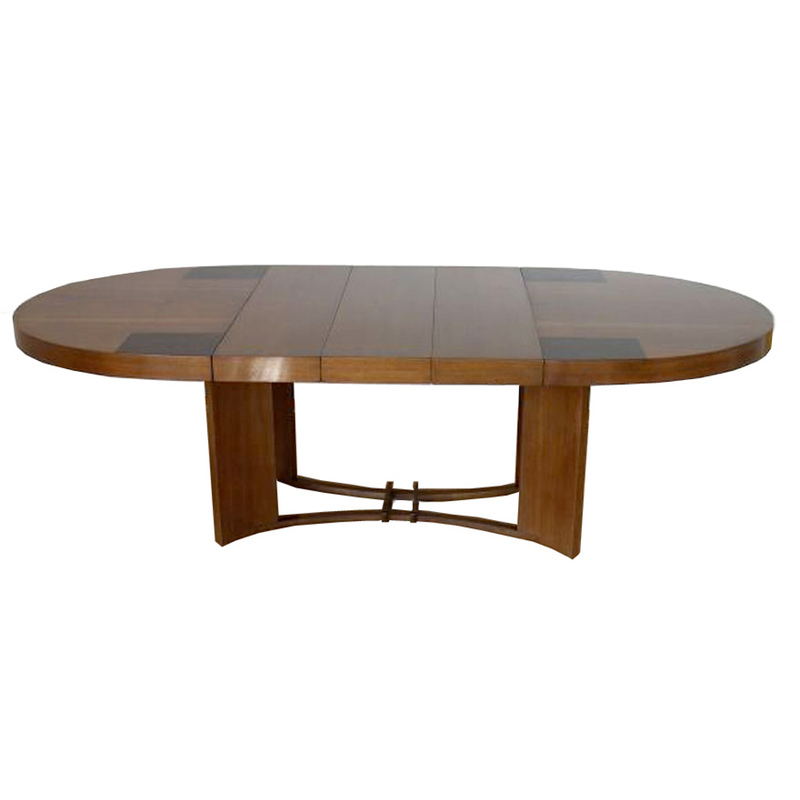 This Gilbert Rohde streamline oval dining table has 3 twelve inch leaves that allow this dining table to extend to 8 feet in length. 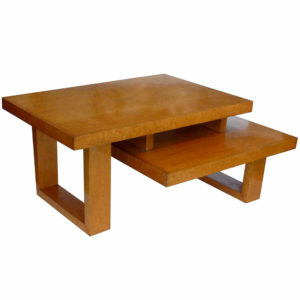 Gilbert Rohde was one of the foremost American Modernist designers of the 1930’s and into the 1940’s. 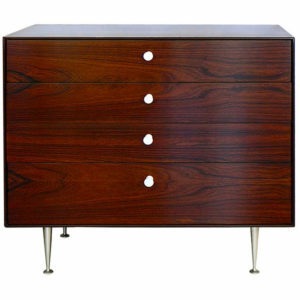 He was responsible for taking the Herman Miller Company from a traditional furniture Company to a leader of American Modern furniture production. 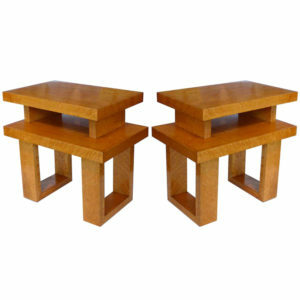 Furniture, lighting and clocks designed by Gilbert Rohde are in all major museum 20th Century Design collections. 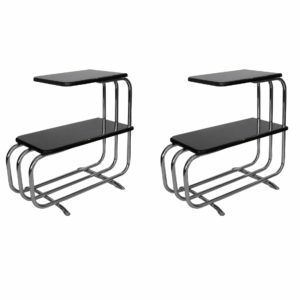 SKU: SODTGRHM. 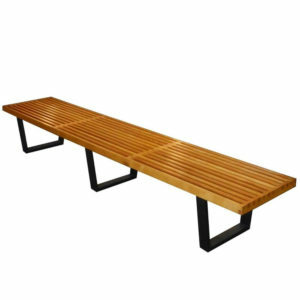 Categories: Dining Tables, Tables. 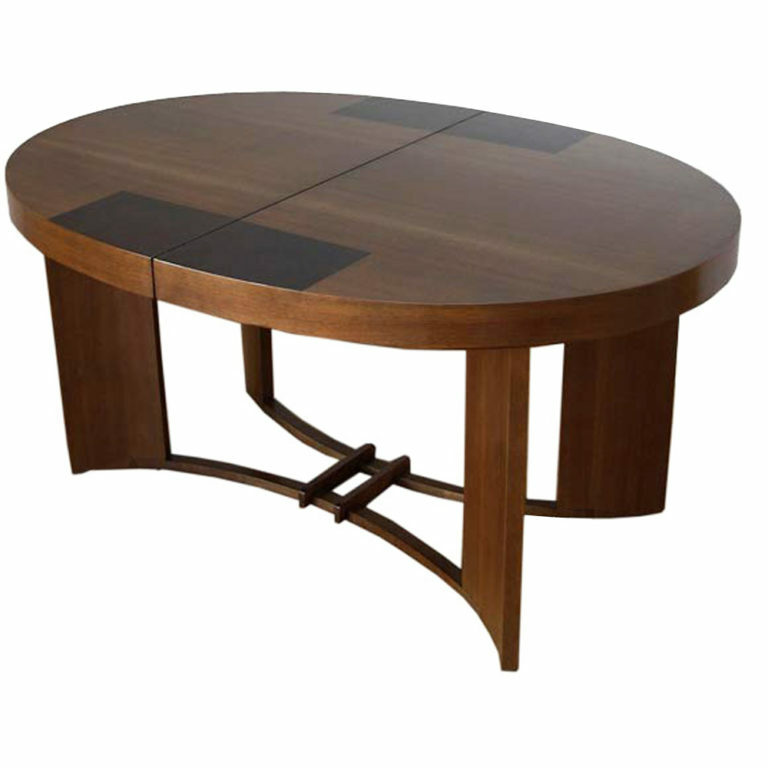 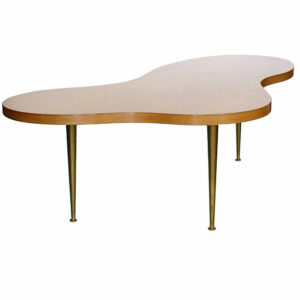 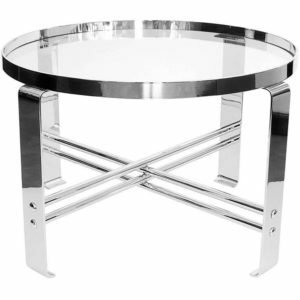 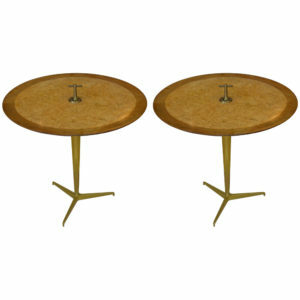 Tags: 1934 Art Deco Dining table, Gilbert Rohde, Herman Miller, oval dining table, streamline dining table.